Armor Lock & Key, with more than 20 years of professional locksmith experience, has provided honest, secure, and affordable services to clients in Madison County and the surrounding areas since 2004. 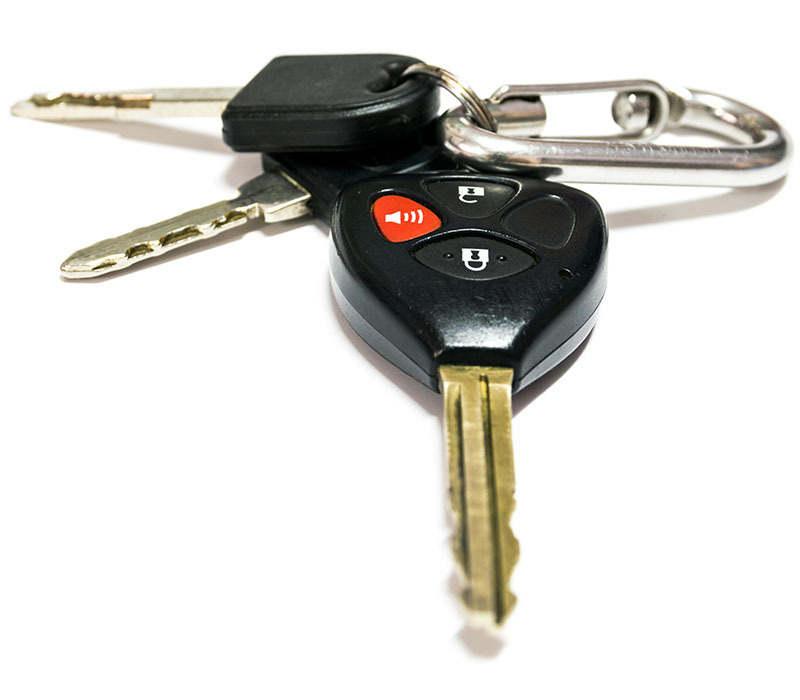 Owner Alex Ramirez created his mobile locksmith company in New York way back in 1994. Ten years, several states, and many, many locks later, he settled his business here in Madison County and has been helping clients with their automotive, residential, and commercial locksmith needs ever since. Throughout his 20-plus years of service, Mr. Ramirez has been fortunate enough to work on a wide variety of challenging service calls. While he now specializes in automotive lock and key systems, he began his career as a residential locksmith, so there isn’t a lock or key he can’t repair, service, or replace in your home, auto, or business. In fact, when it comes to automotive keys (his passion! ), the more exotic or difficult the system is, the better he likes it, and other locksmiths often send their difficult work to him. The bottom line is, if you need a key of any kind, Mr. Ramirez can either make it or get it made. It’s that simple. Lost your keys or remote? Broken a key off in the ignition? Moved to a new house and want to re-key? It’s good to know that trusted help is just a phone call away. With his well-stocked locksmith workshop on wheels, Mr. Ramirez offers convenient and affordable services on-site, whenever and wherever you are, for your automotive, residential, or commercial needs. Whether you need a professional locksmith to help you get in, or you need help keeping others out, call owner Alex Ramirez at Armor Lock & Key today.